Andrea Cornish is now providing massages to oncology patients at the Flinders Medical Centre (FMC) as featured in the March 2017 edition of The Southern Health News. 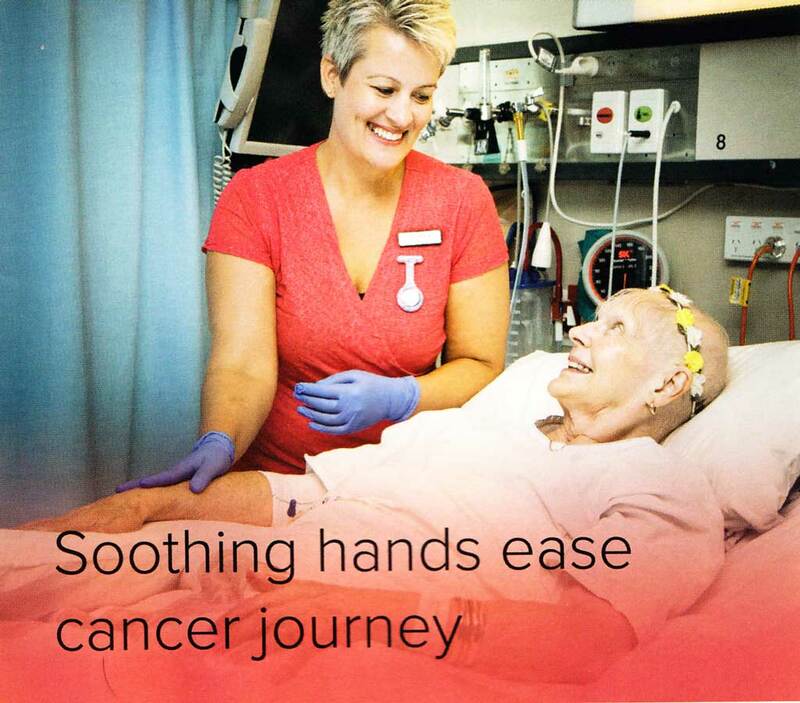 In a SA state first, patients admitted to FMC’s cancer ward 5G are able to receive hand, foot neck and body massages from an Oncology Qualified remedial therapist. “This very light touch therapy can really improve the quality of life for people with a history of cancer” Andrea Cornish said.